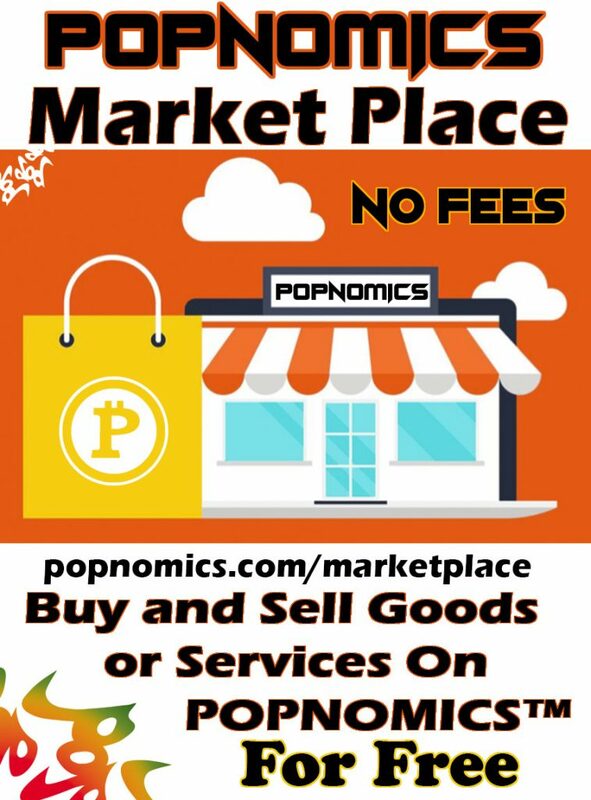 For Giveaways, Airdrops, Promotions, and active Referral links visit popnomics.com/giveaways/feed! With the Flagging System users must Flag their Content if it is a Airdrop or Promotion they flag must flag it as Giveaway. Just click the edit icon and then click the flag icon and you will be given the options of Flagging. 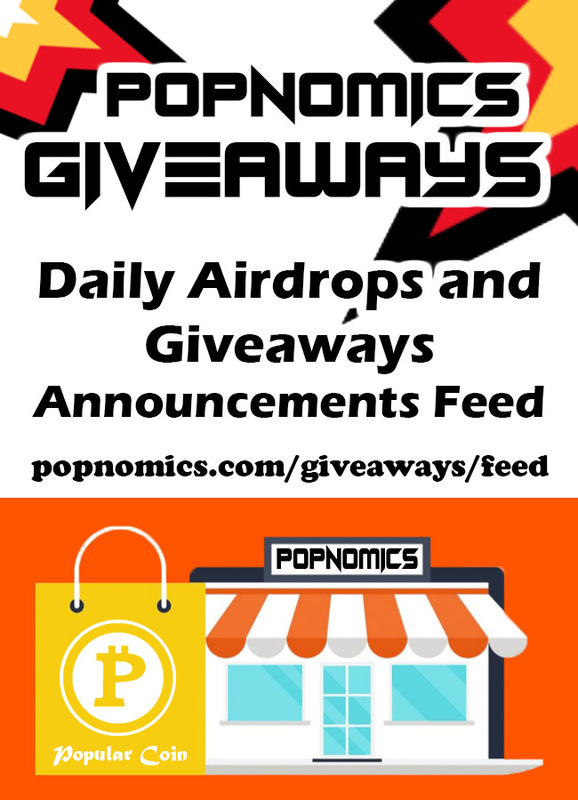 The POPNOMICS Giveaways feed is crammed packed with Airdrops, Giveaways and Referrals! 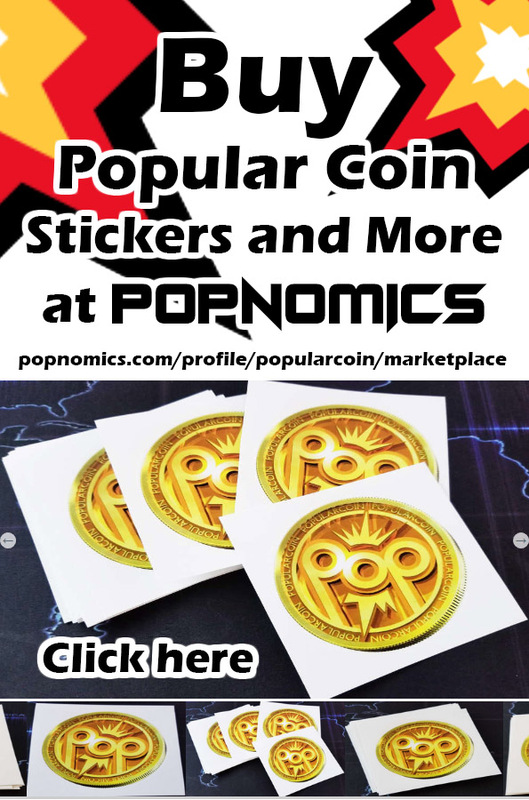 We Look Forward to Seeing Your Posts on POPNOMICS .com! PZ6GKarhUbKKVUJ9qtm7GbvVa4acJsS5UW PopularCoin to the MOON! New Fireburst POP Mandala Logo Released by Popular Coin POP for POPNOMICS™ The Social Media That Pays!